The American Academy of Pediatric Dentistry recommends your child sees a dentist at either the first sign of a tooth, or one year of age. 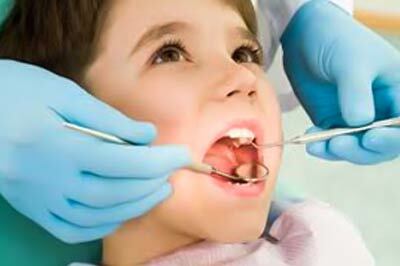 Hampton Dental is a full service dental practice that enjoys and welcomes pediatric patients. We are comfortable seeing children of all ages and look forward to seeing your children. For all local athletes that are patients in our office, we provide a free custom athletic mouthguard ($125 value) annually.